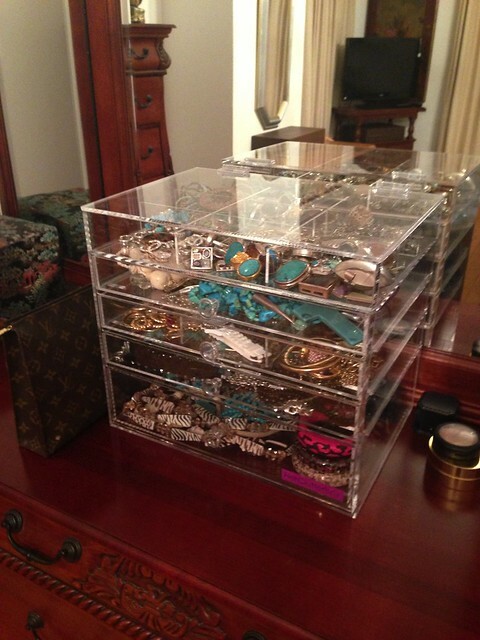 For any of you ladies out there who, like myself, are make up and jewellery obsessed and have them lying all over your room disorganised, then I have found the perfect solution for you. 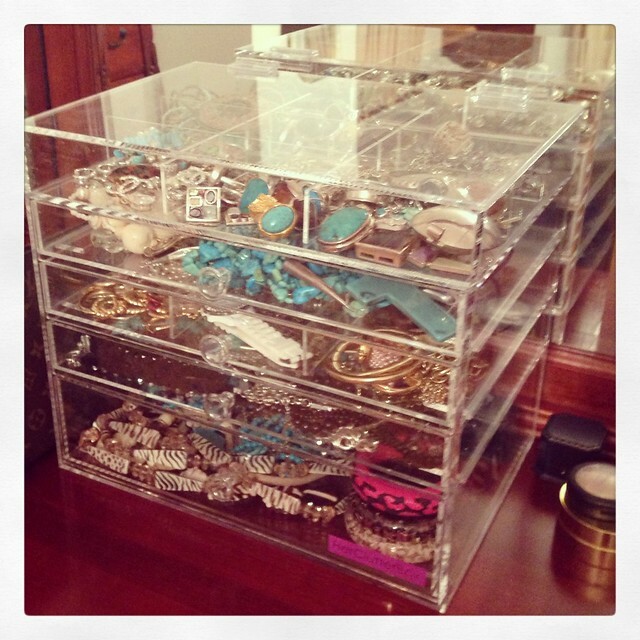 HerClutterBox is a company with Women like us at their hearts and they have developed the perfect storage solution to not only tidy up your accessories but to look pretty damn cool too! 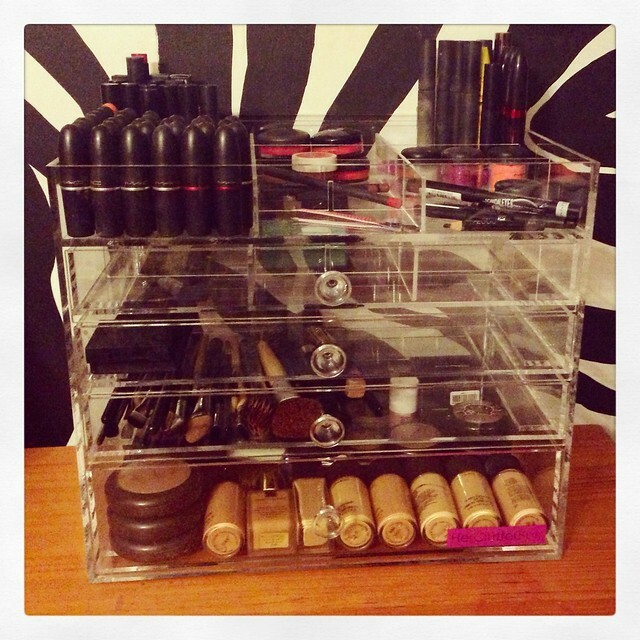 I got two of them, one for my makeup and one for my jewellery and I have to say I have never looked back! For the first time in my life, when I go to look for a lipstick, I know exactly where to find it and all of my little stud earrings stay safe within the drawers. I decided to go for the clear plastic drawers but they come in a large variety of colours so you can pick one to match your very own decor and there are also lots of different sizes to choose from depending on what space you have and what you want to store. 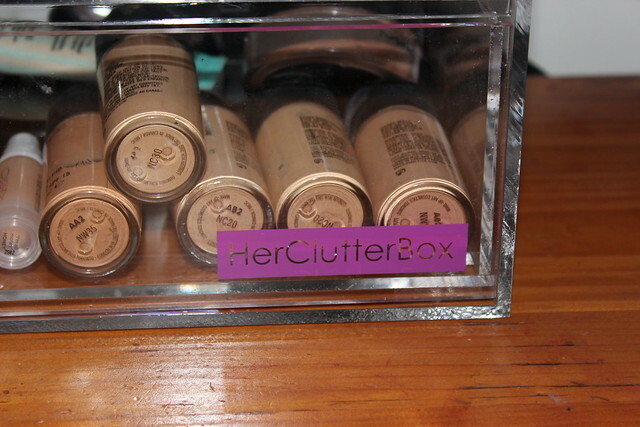 So girls (and boys) if you feel like this might be your perfect solution, don’t forget to check out HerClutterBox.com to find the one thats just right for you! You absolutely won’t regret it. Oh I want one too. 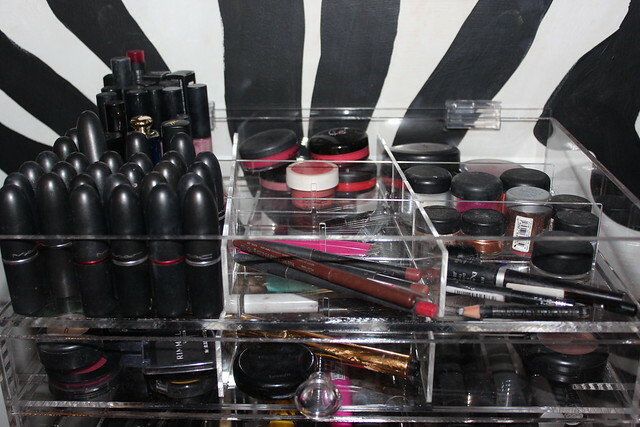 Your make up especially the lipsticks look so organized. I love this idea. Sounds like something from the container store! Oh my! you have so much makeup! Soo jelous!